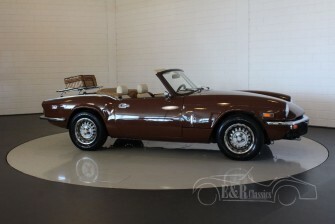 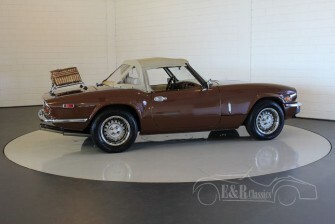 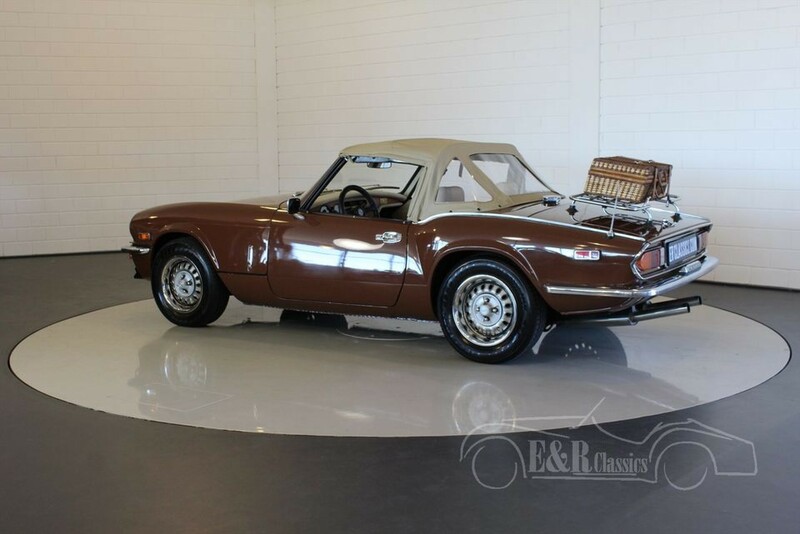 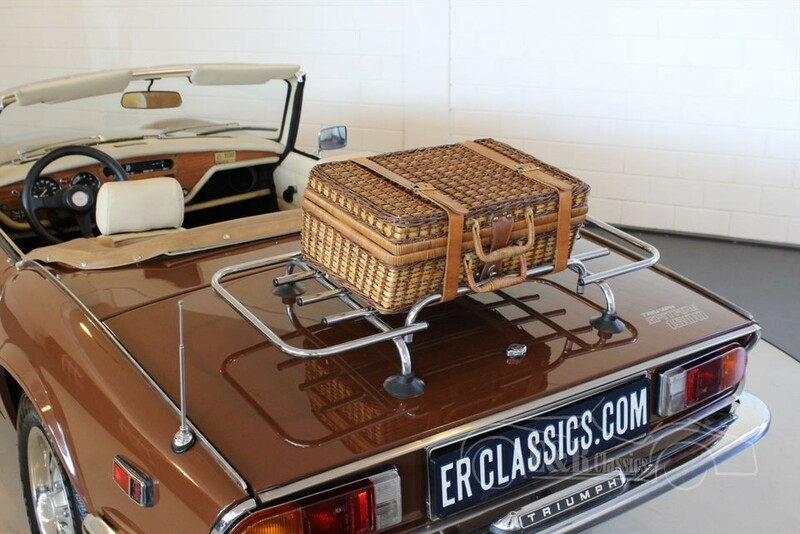 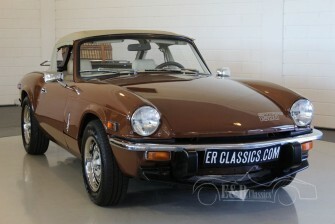 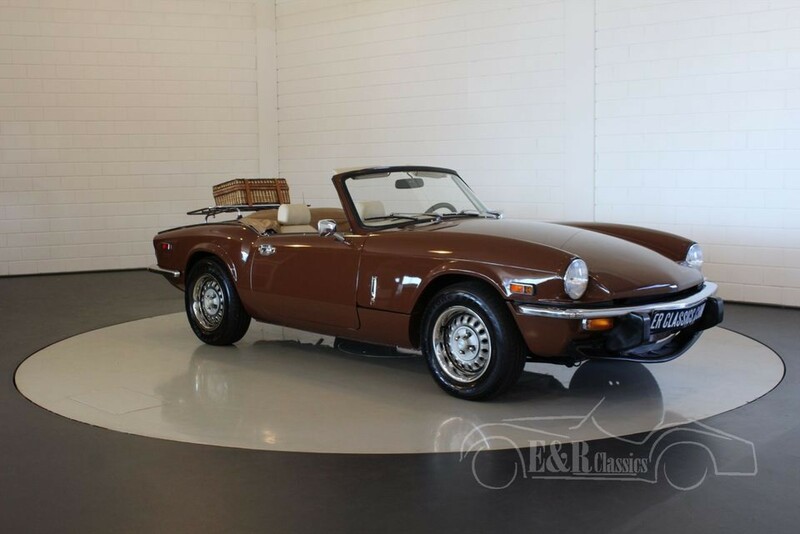 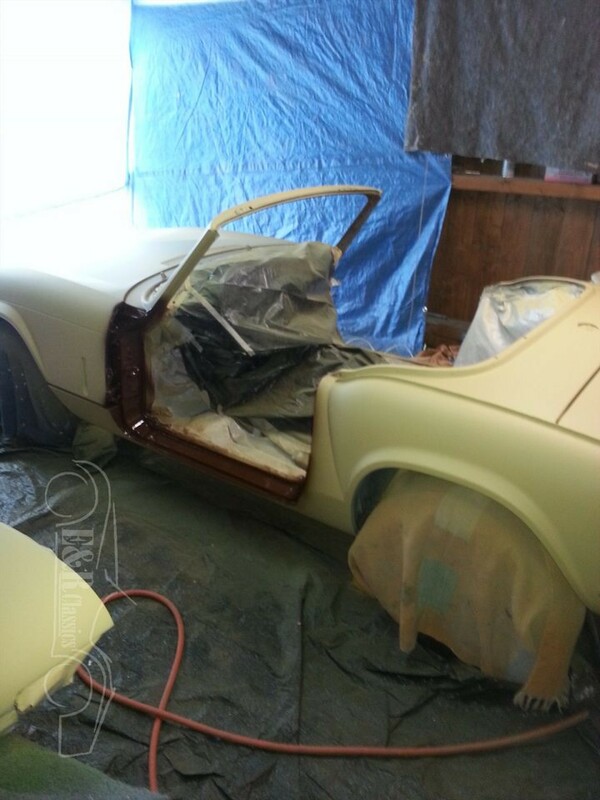 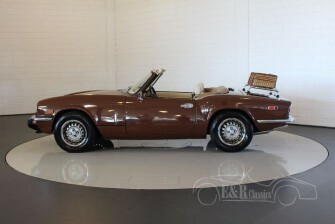 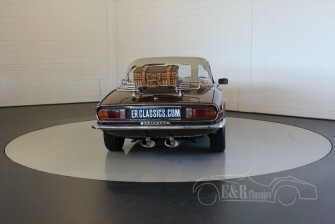 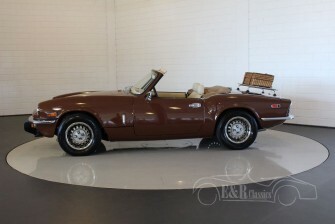 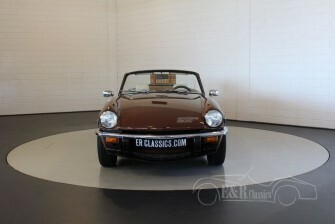 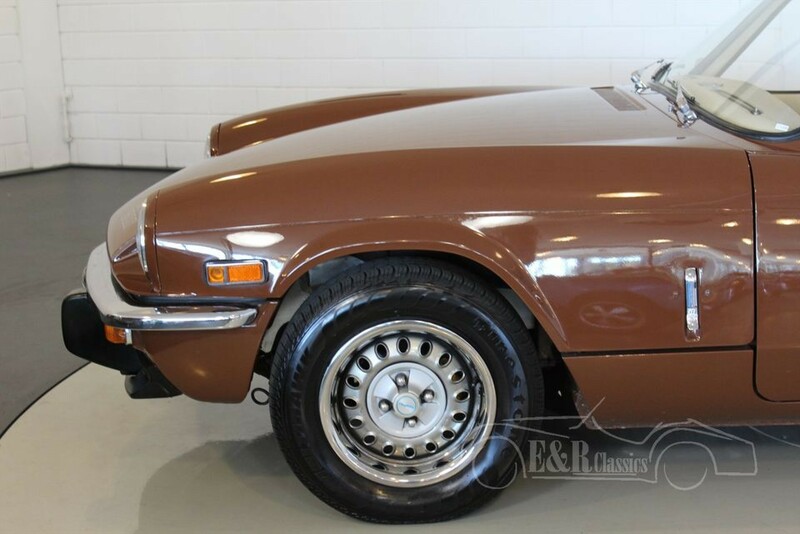 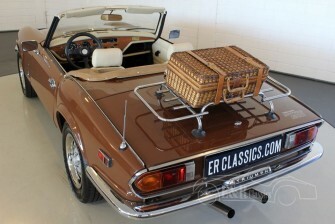 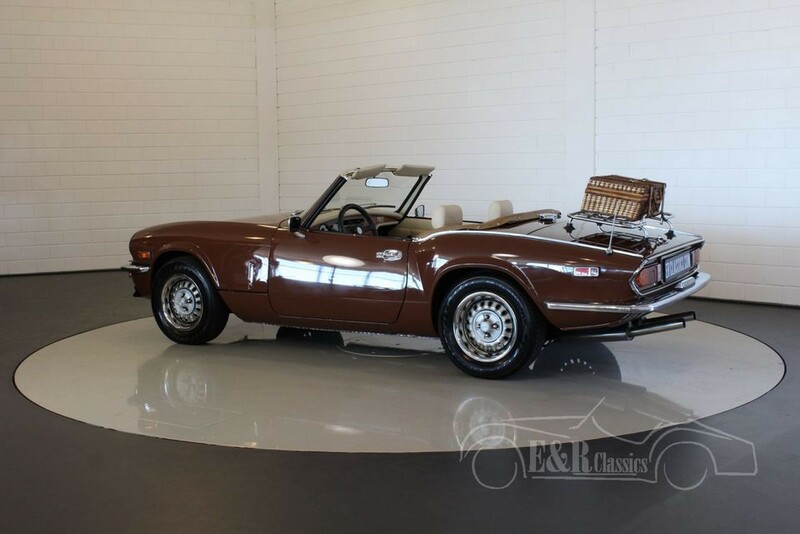 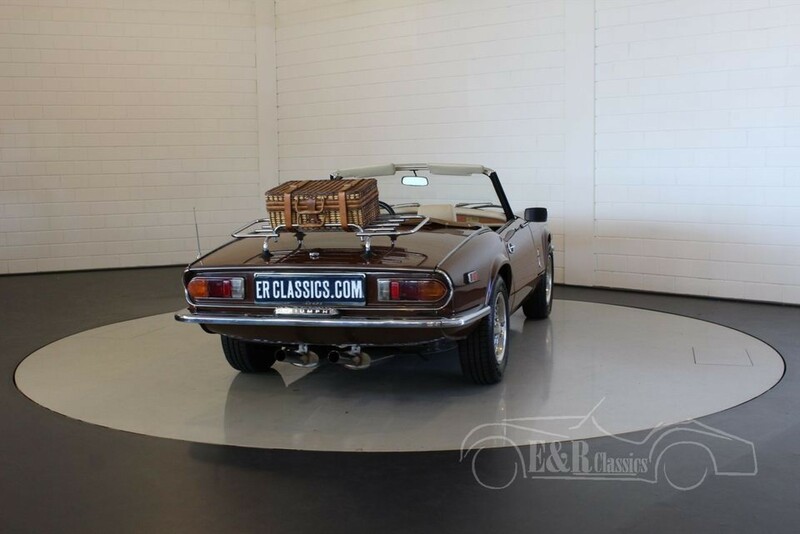 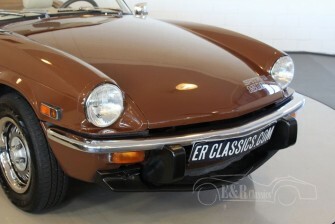 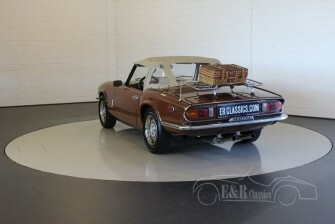 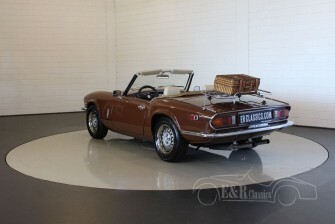 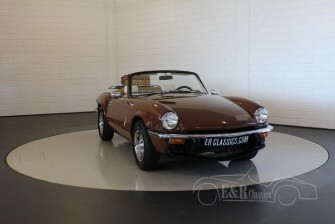 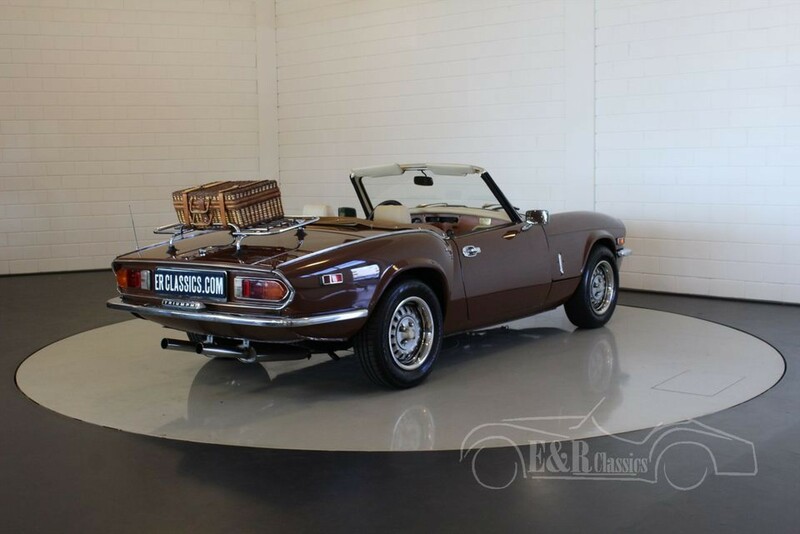 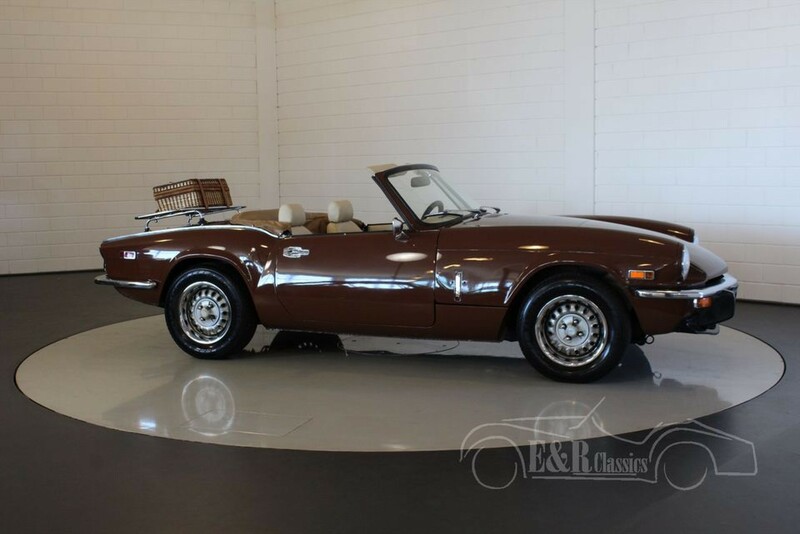 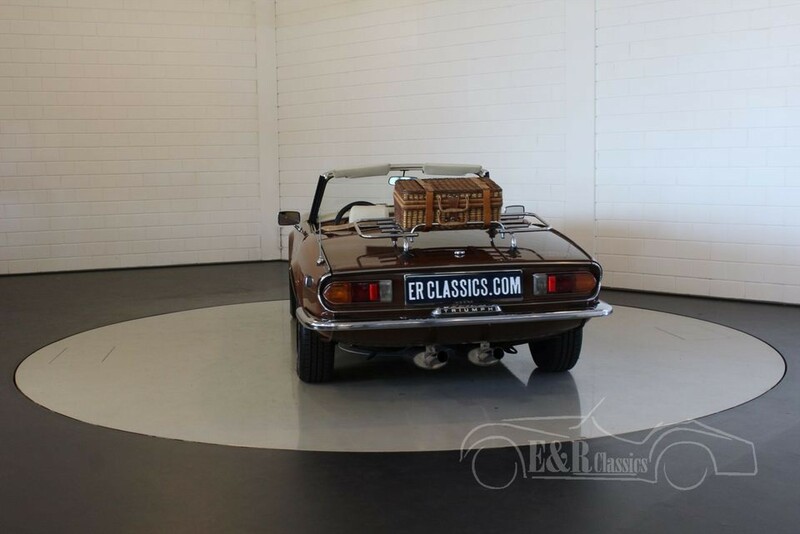 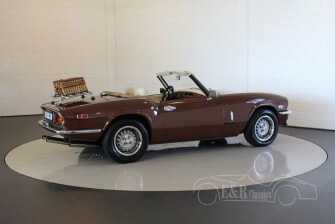 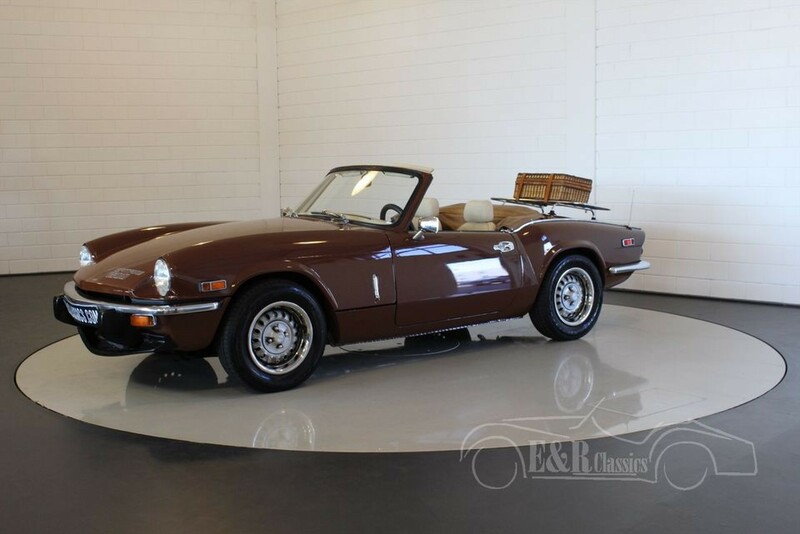 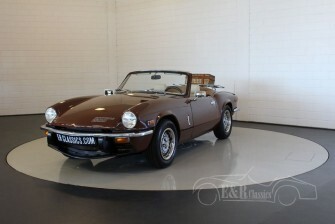 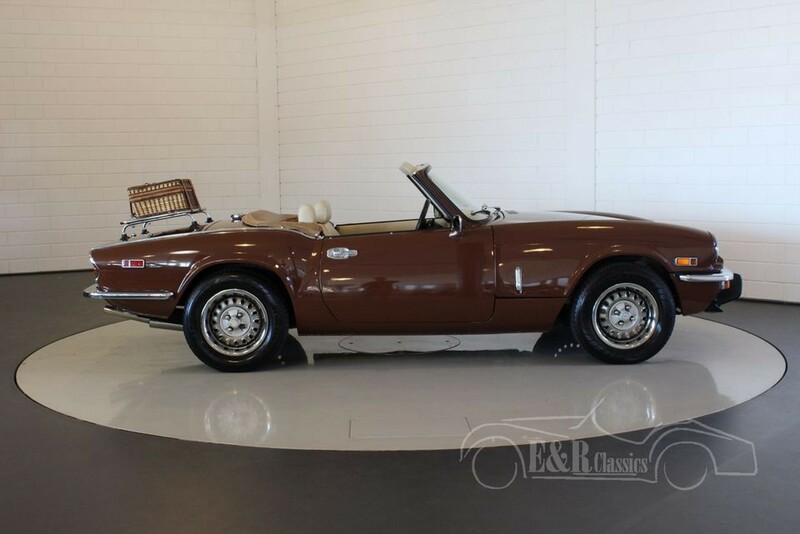 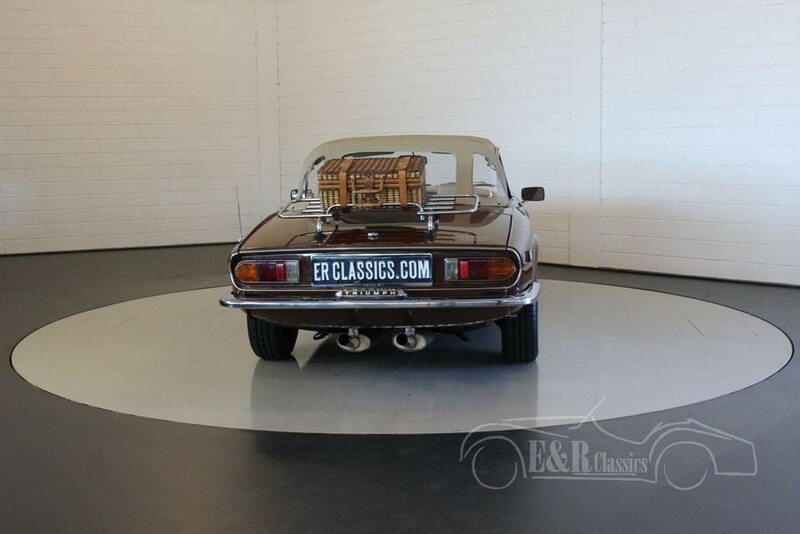 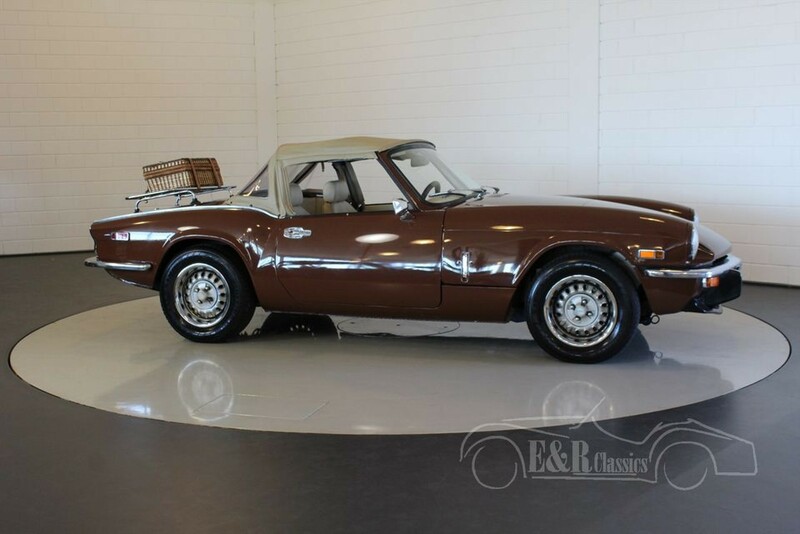 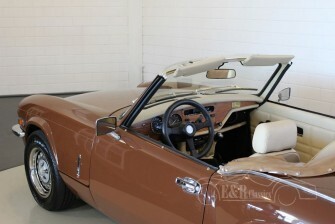 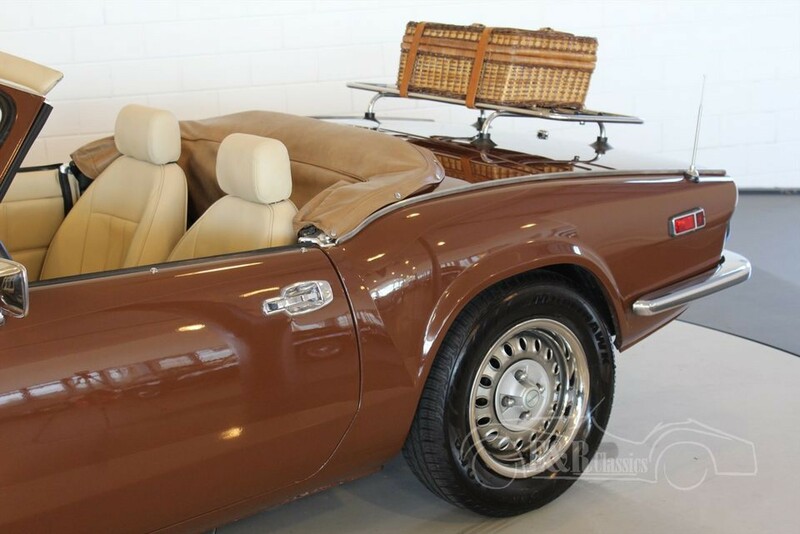 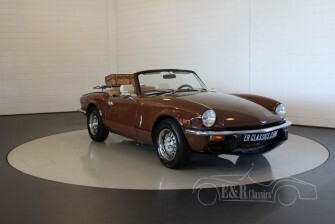 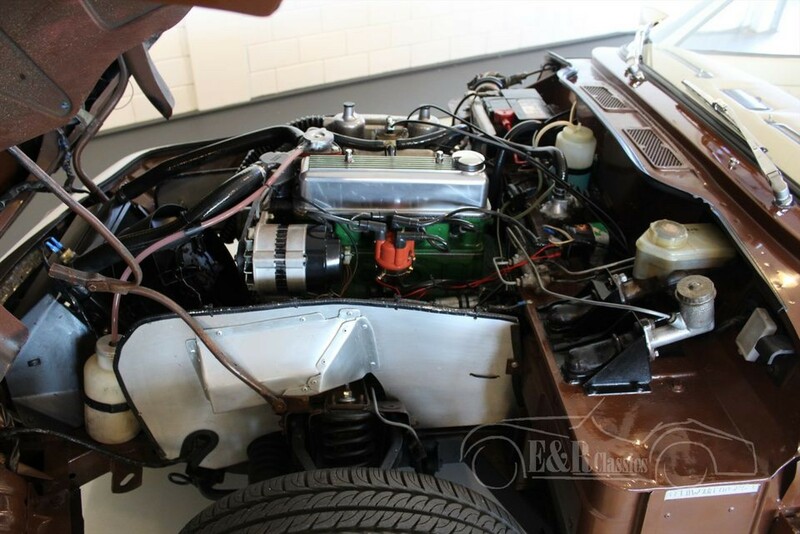 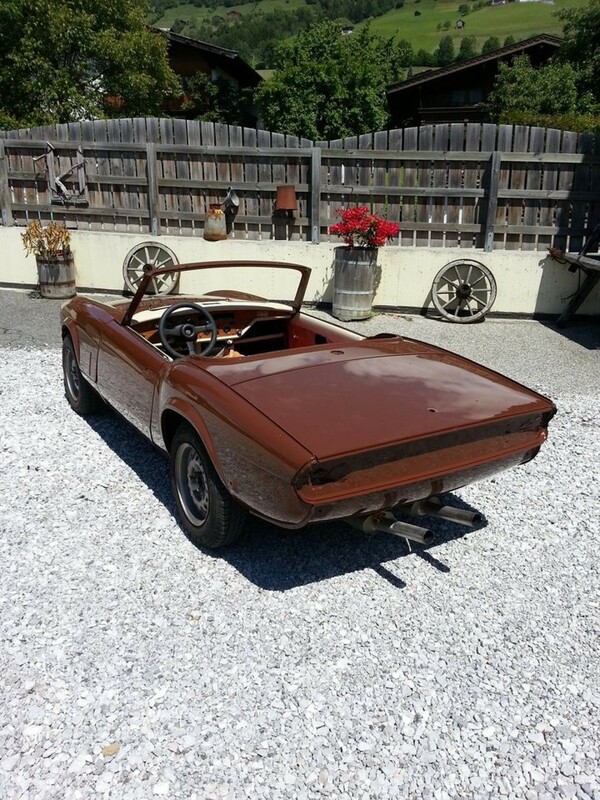 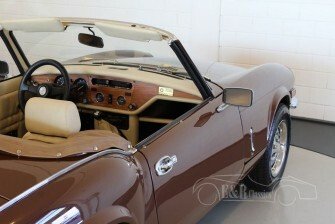 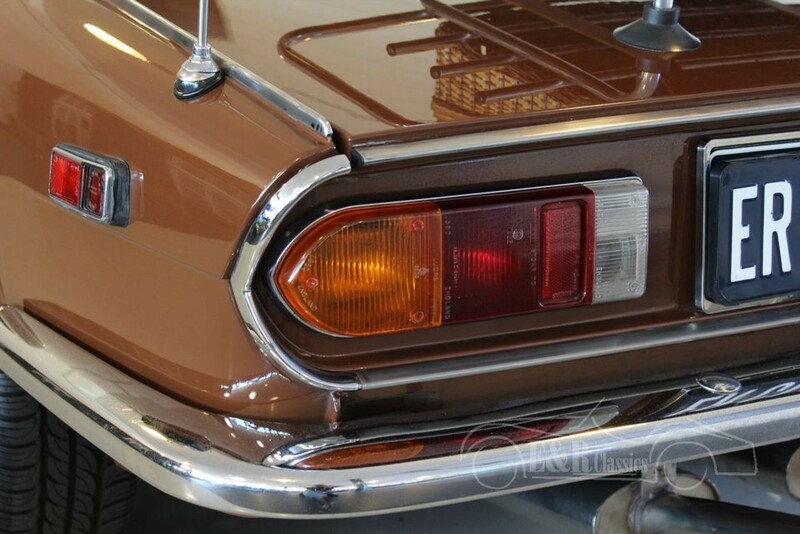 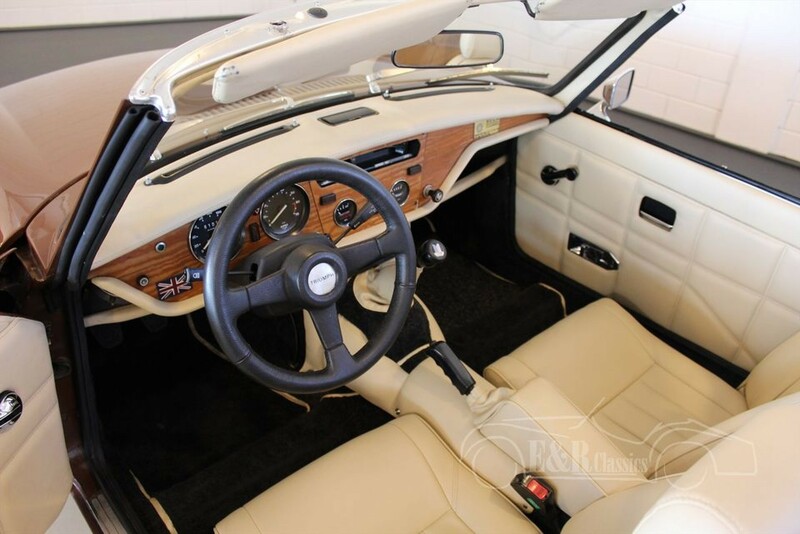 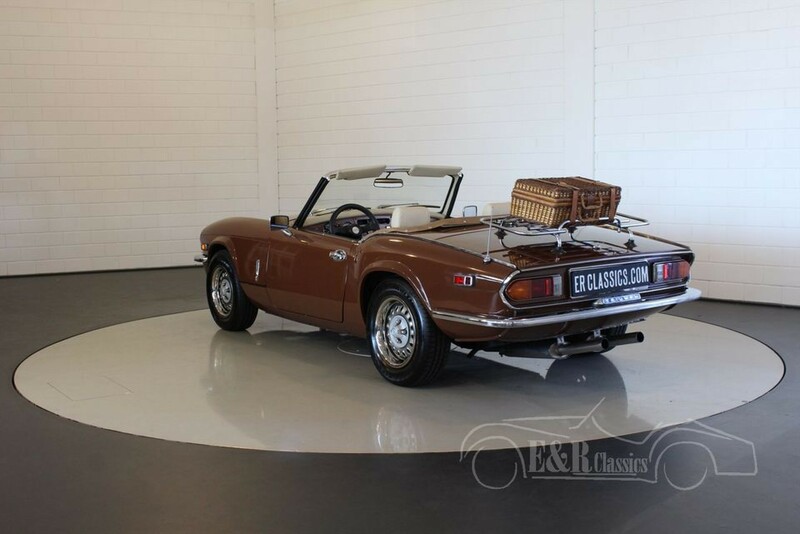 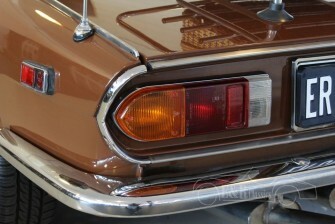 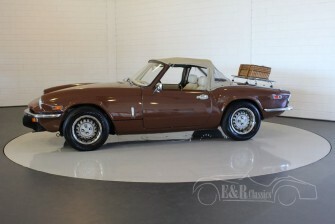 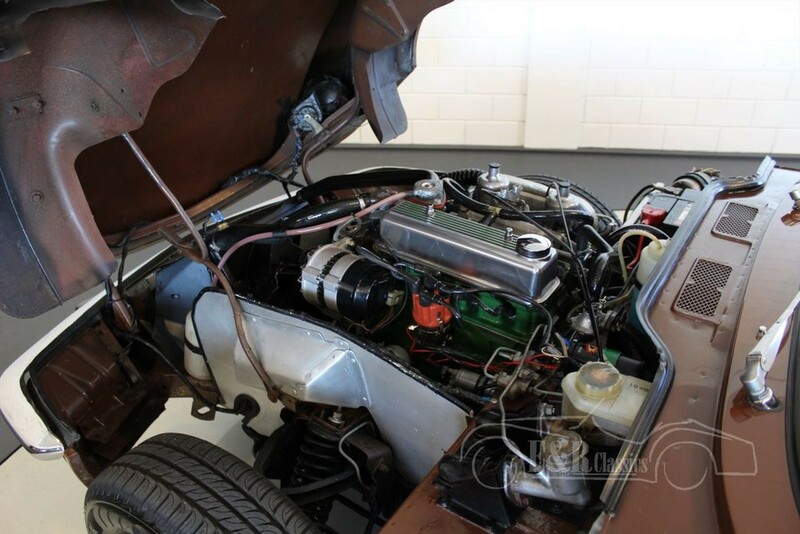 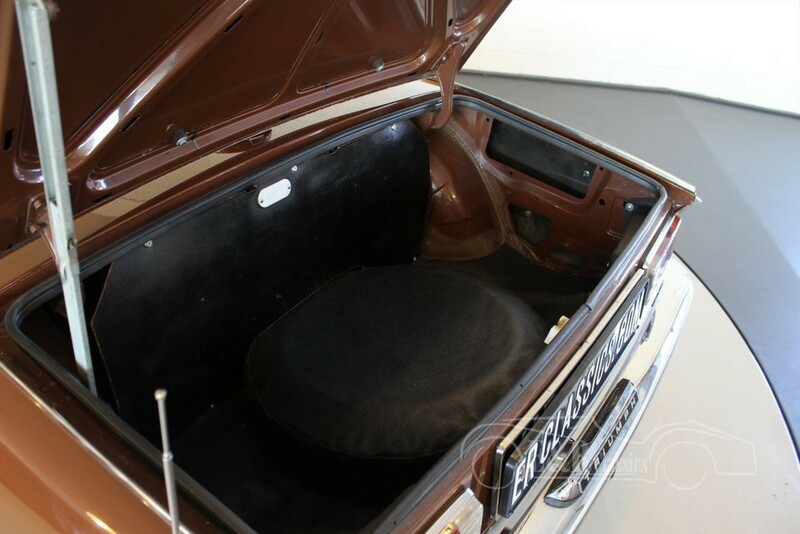 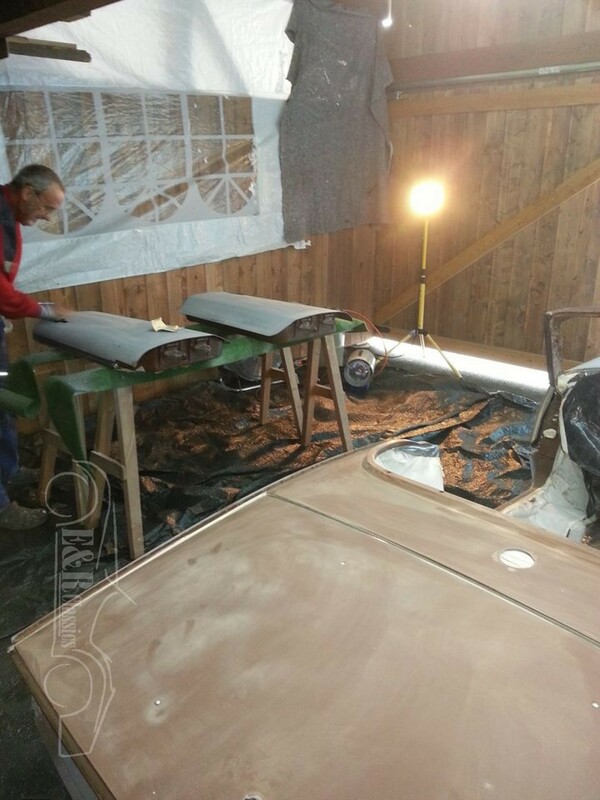 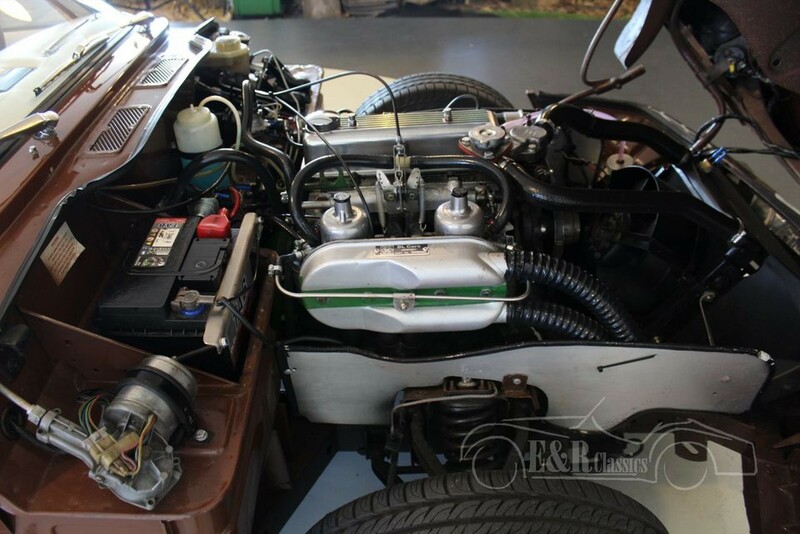 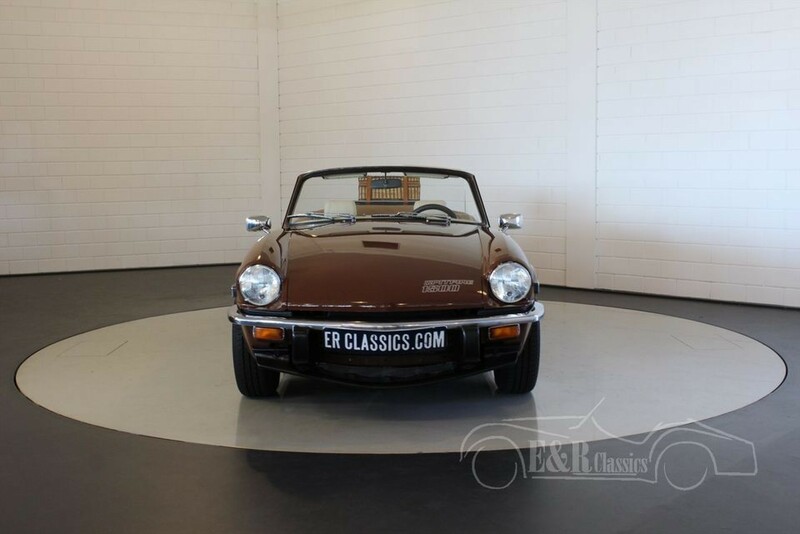 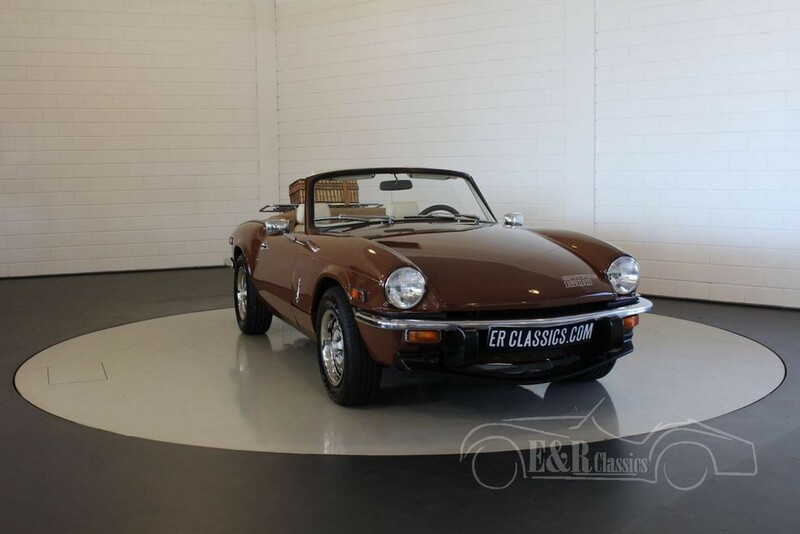 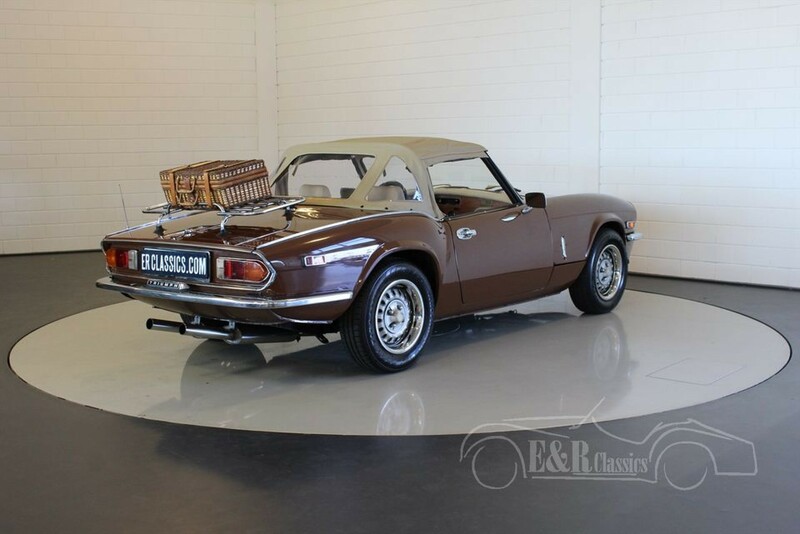 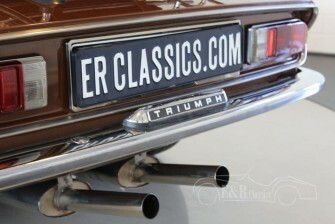 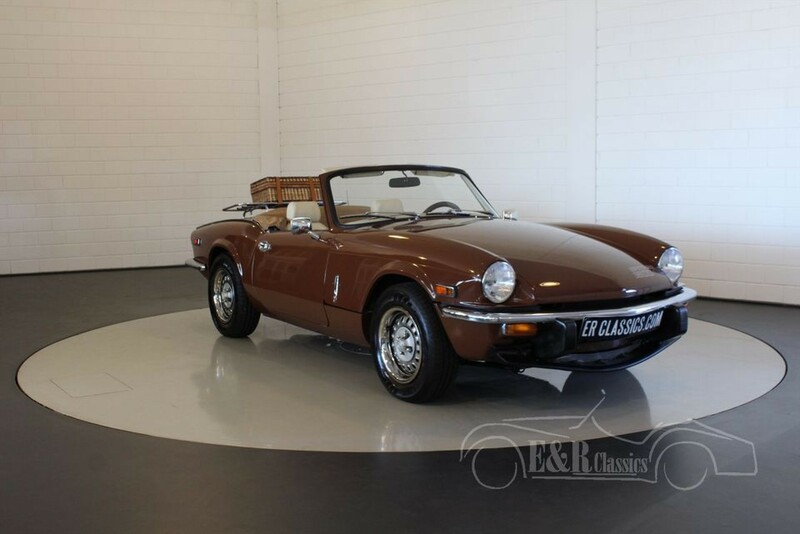 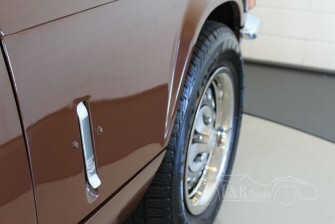 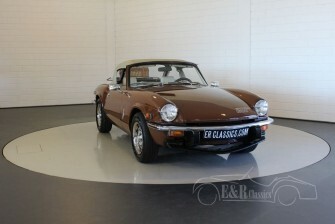 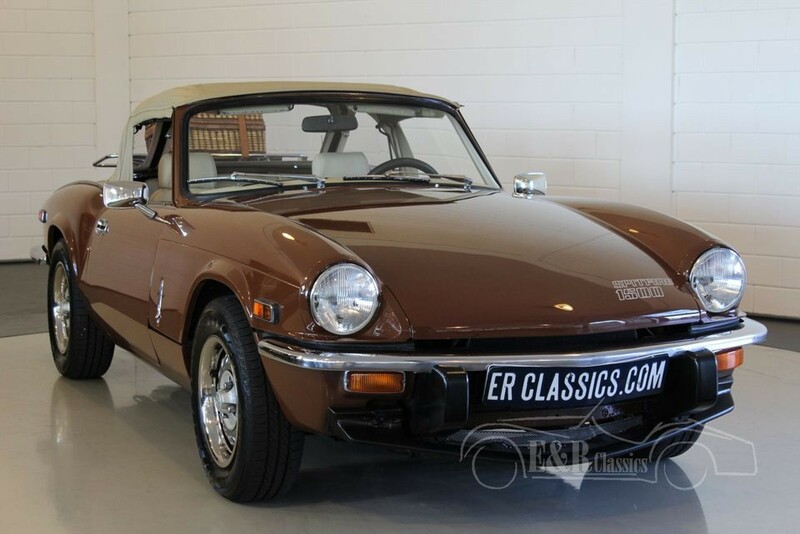 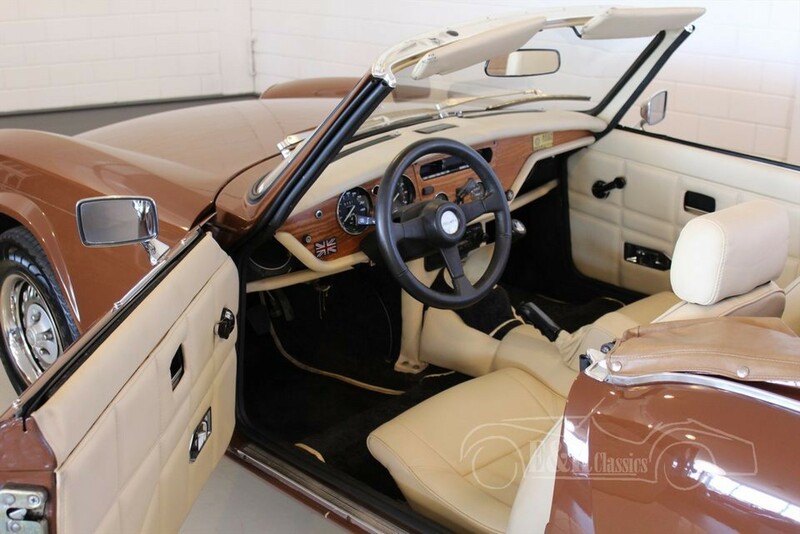 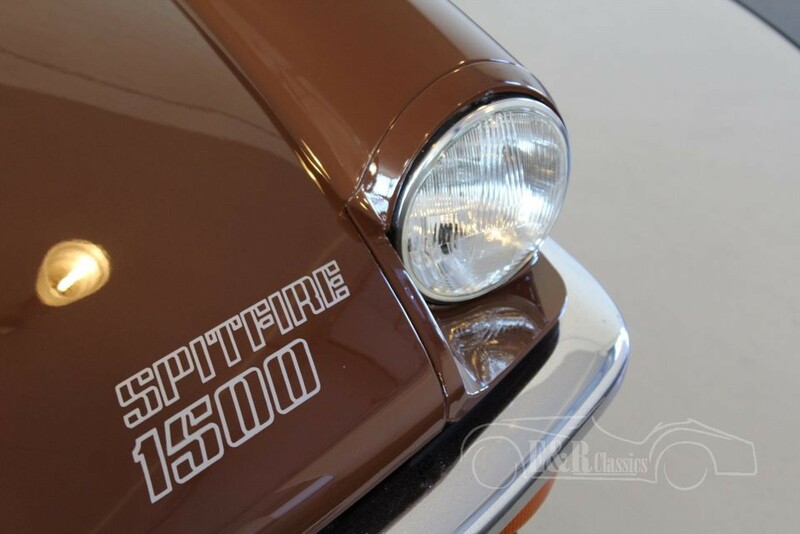 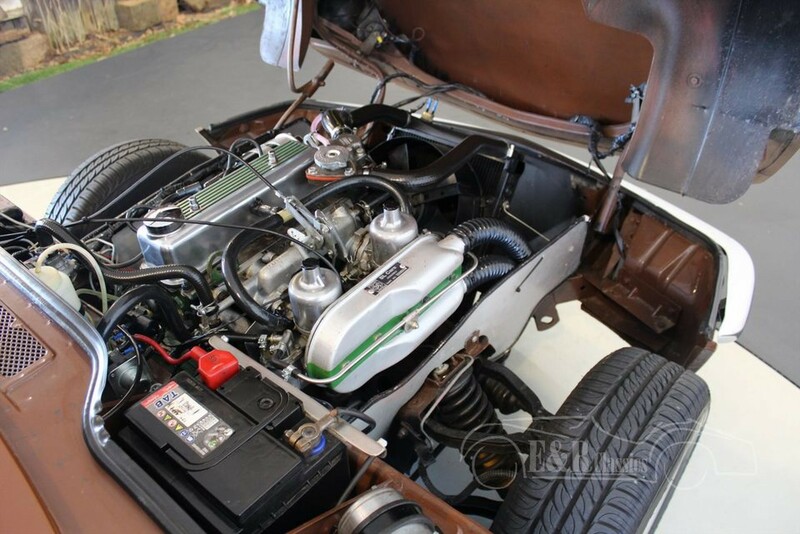 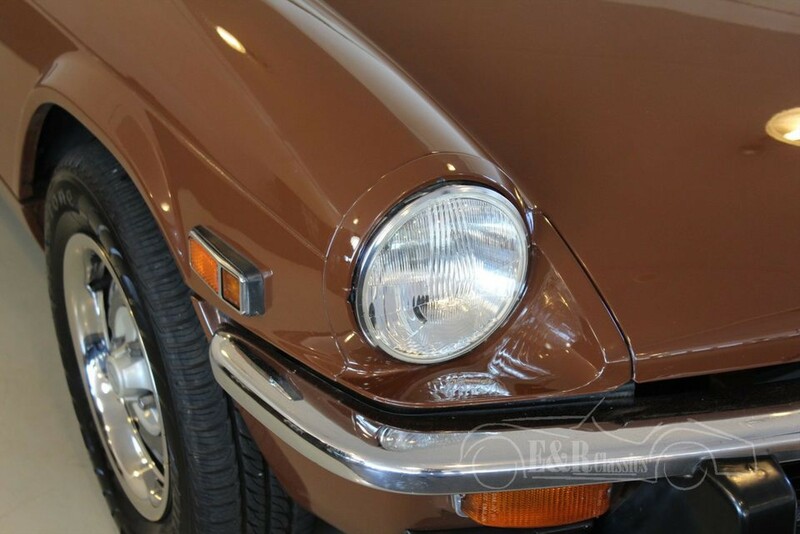 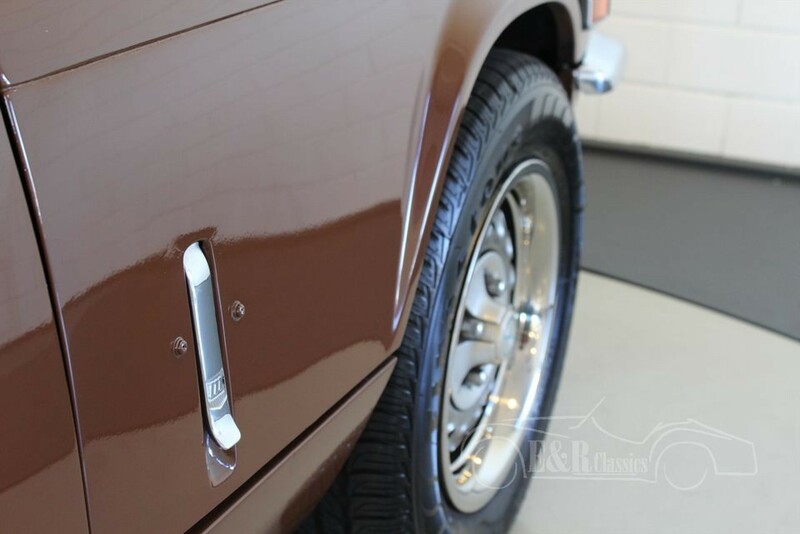 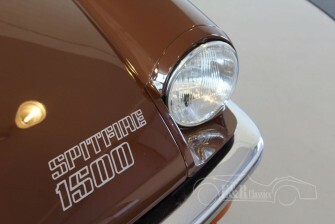 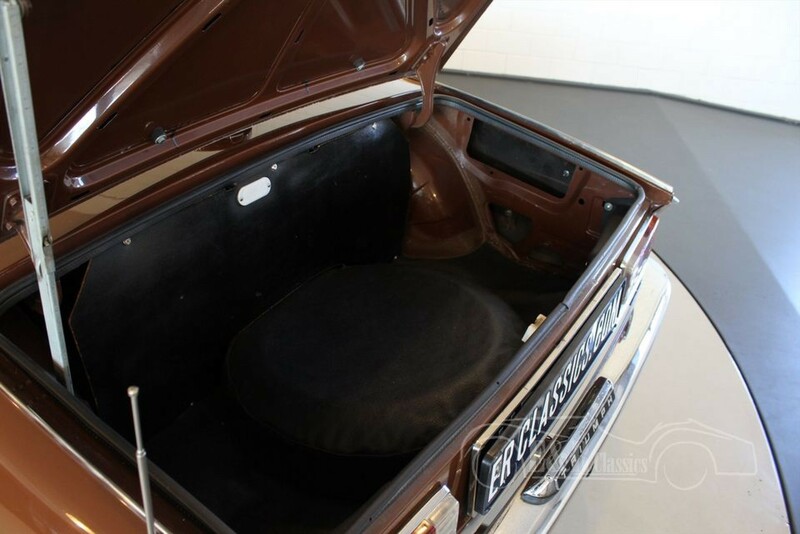 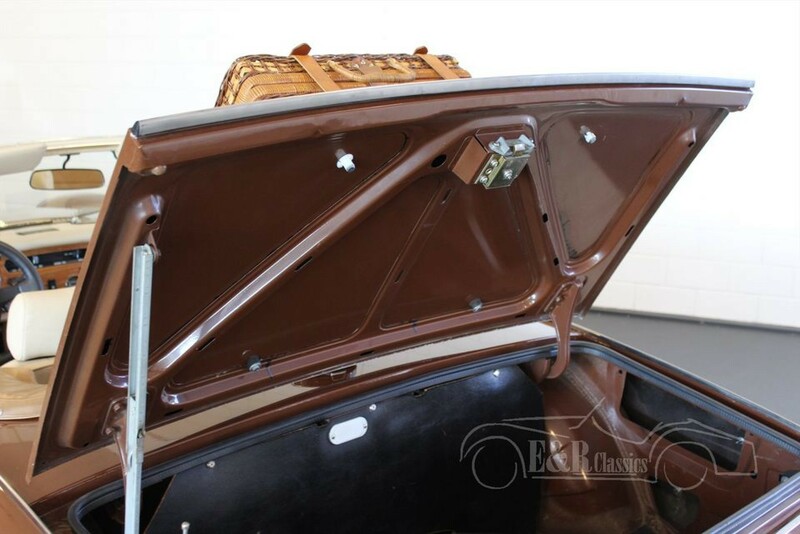 This Triumph Spitfire was delivered in 1980 in the beautiful original ‘Russet’ brown colour. The car is fully restored. 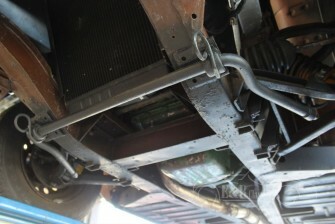 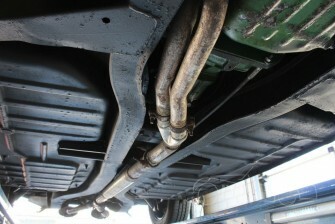 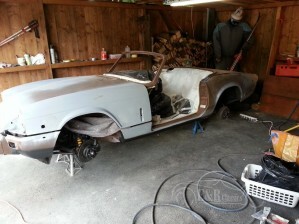 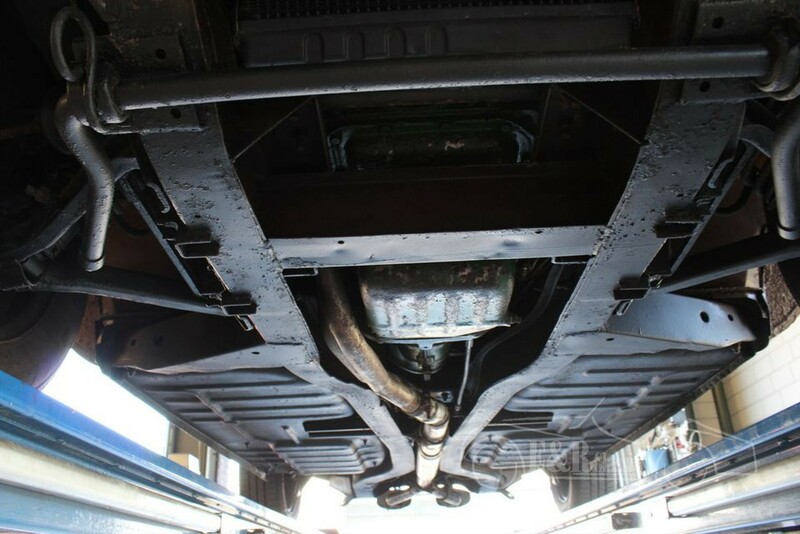 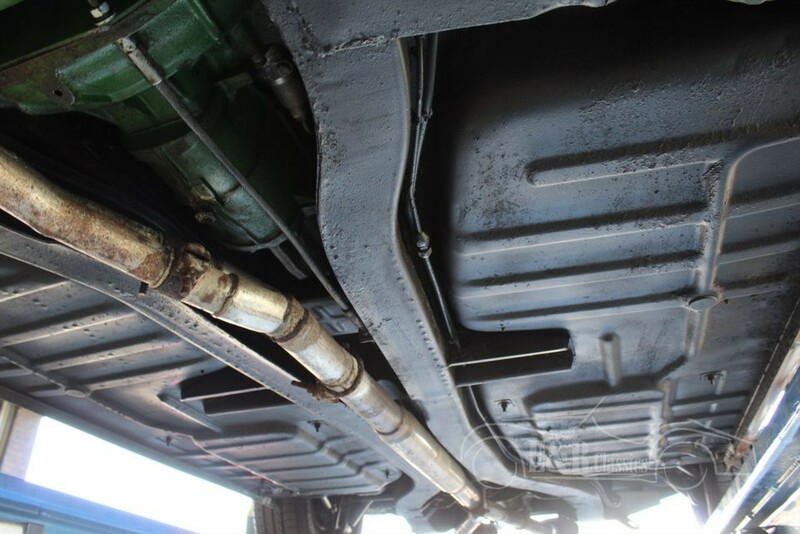 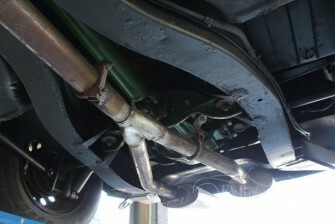 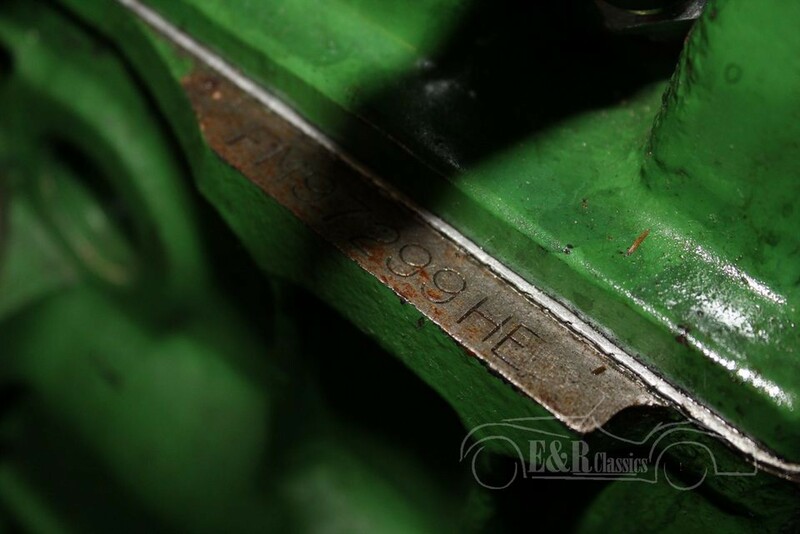 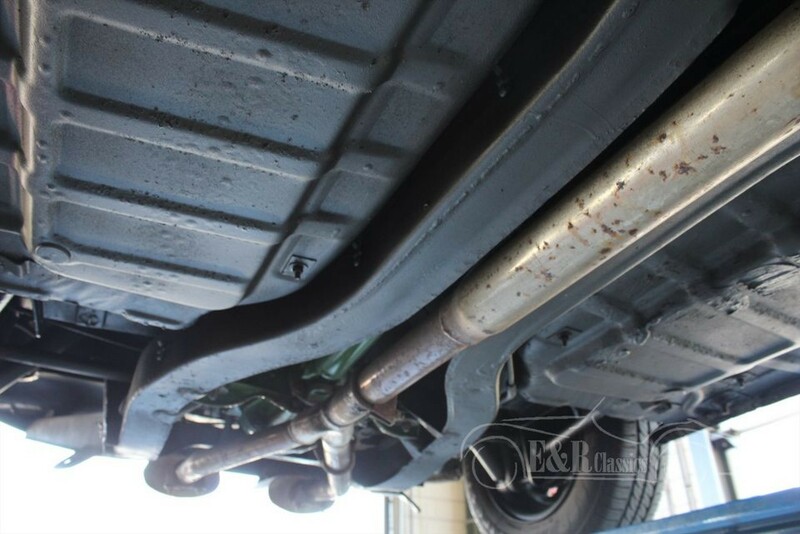 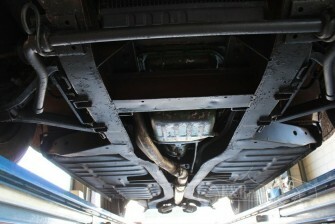 Photos and invoices of the restoration are present. 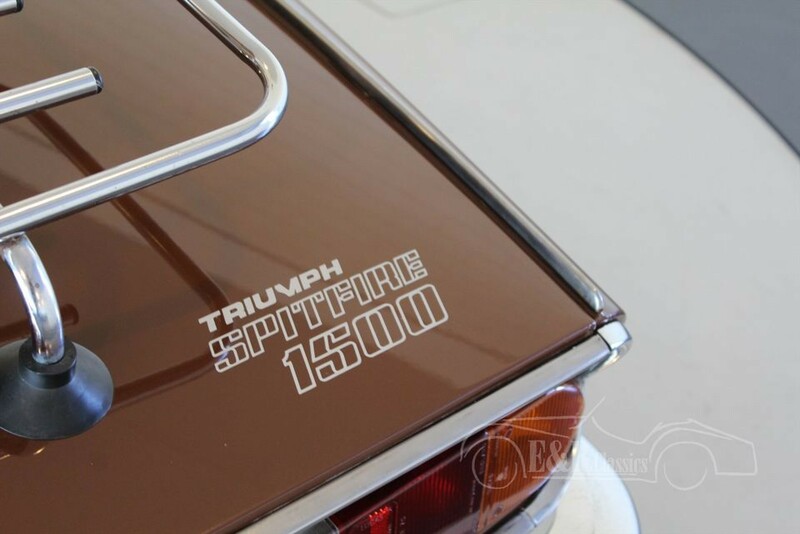 This Triumph has the original wheels and chrome details. 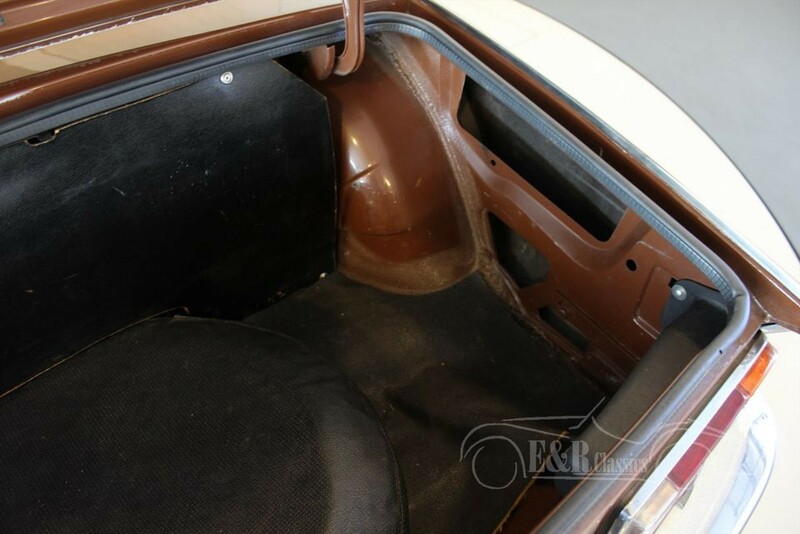 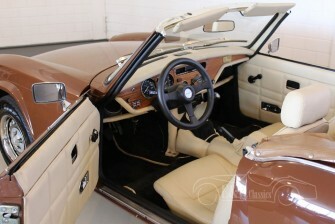 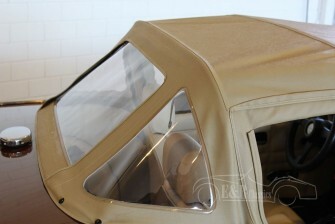 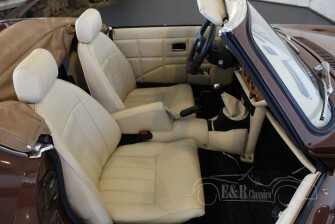 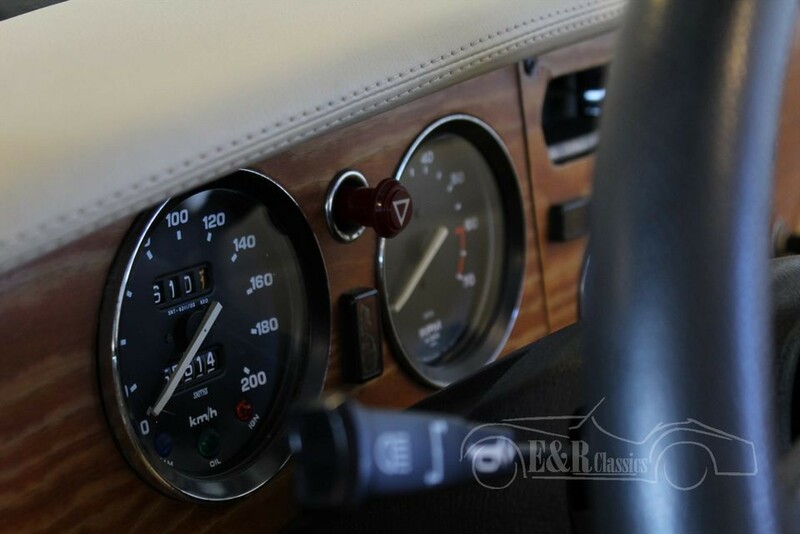 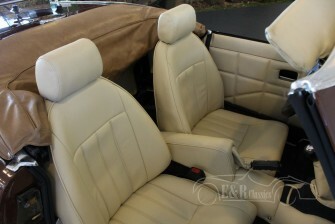 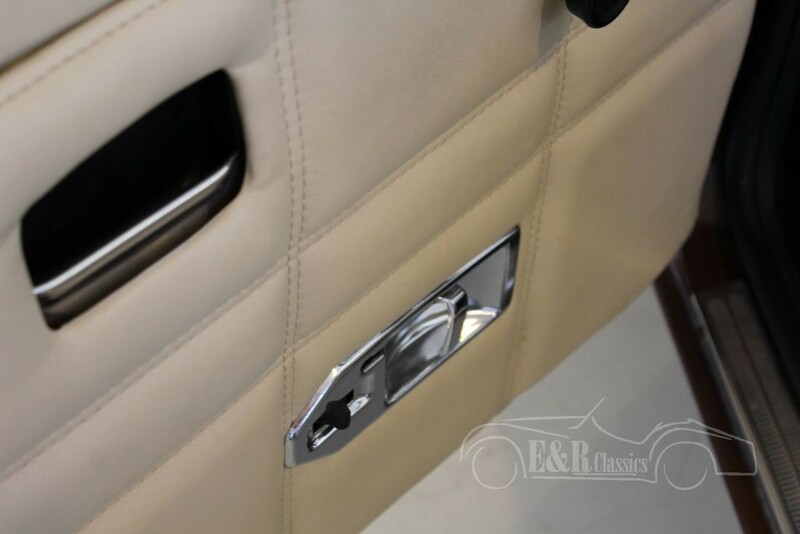 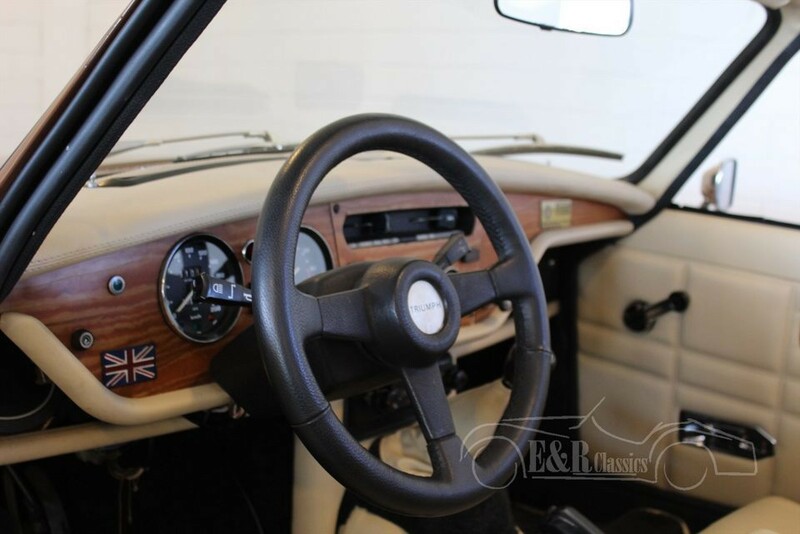 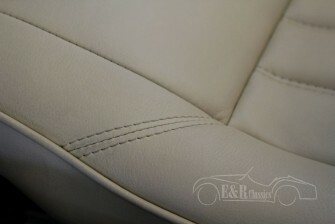 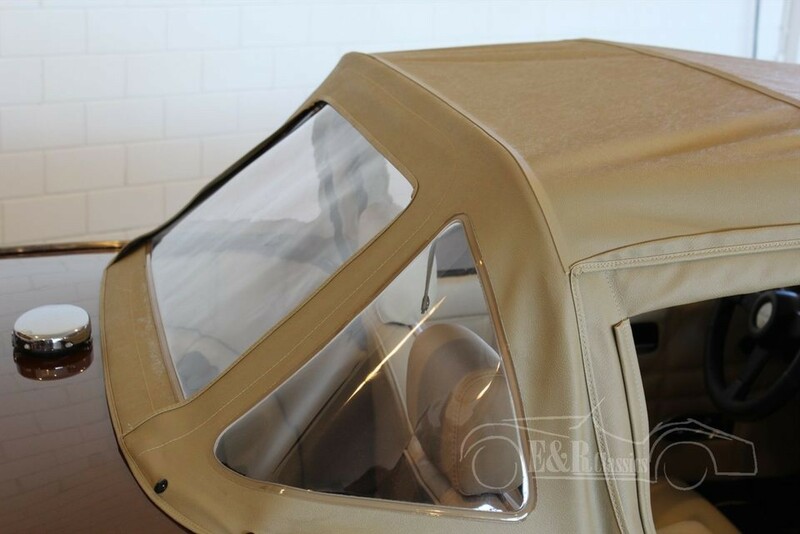 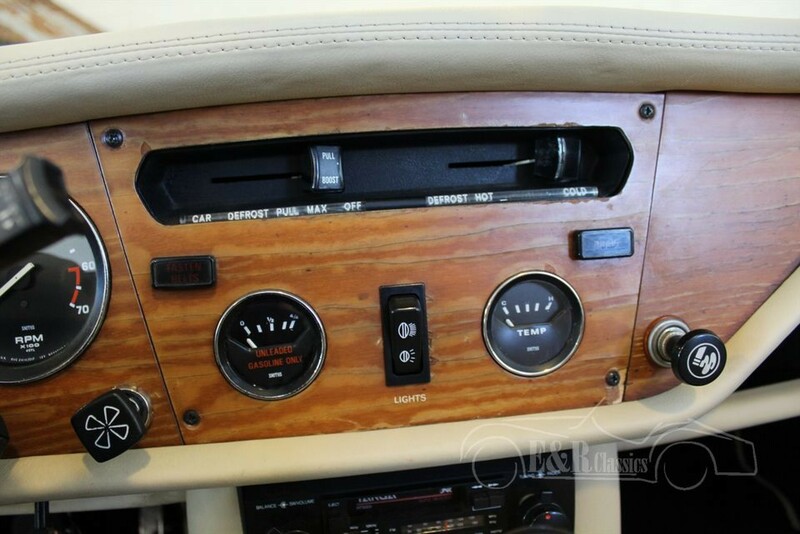 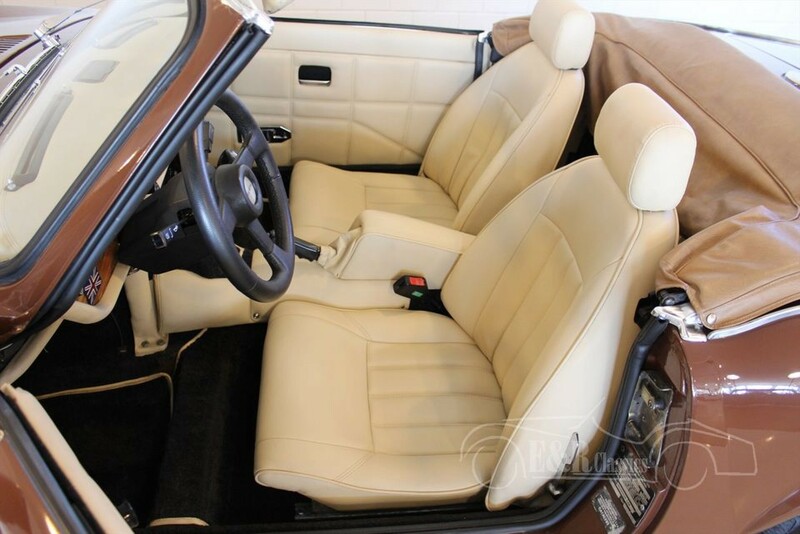 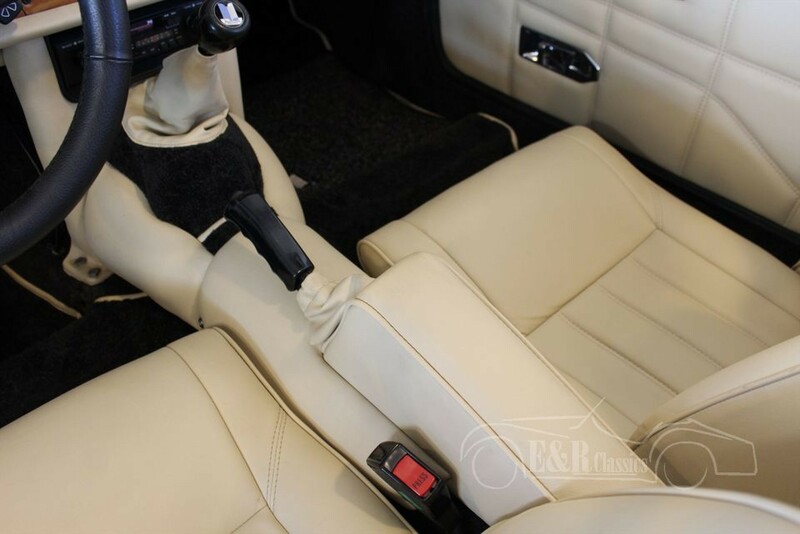 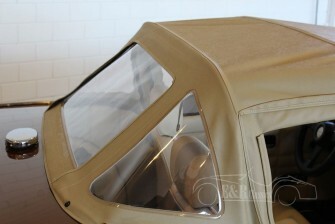 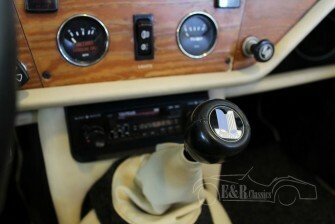 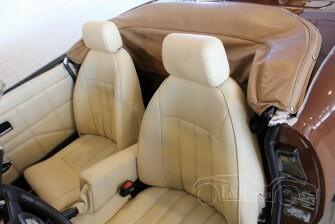 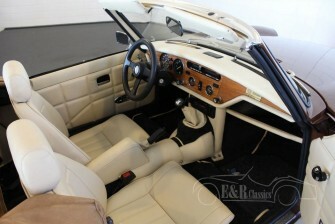 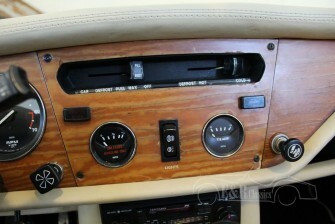 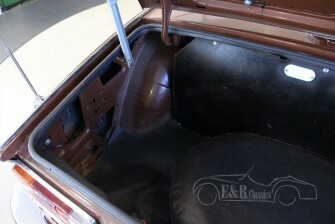 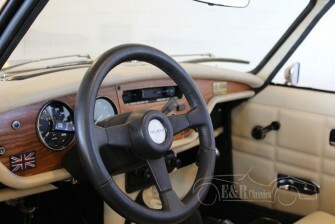 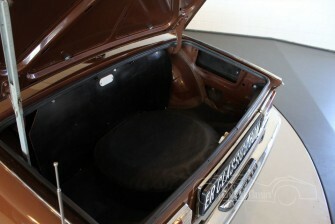 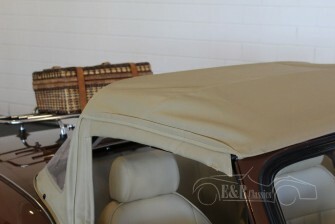 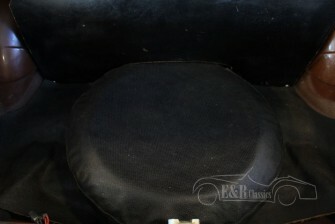 The interior of the car has beige leather, very comfortable and very beautiful in combination with the wooden dashboard. 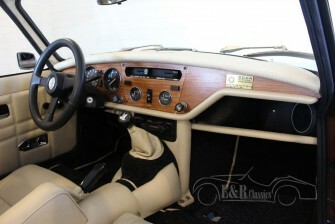 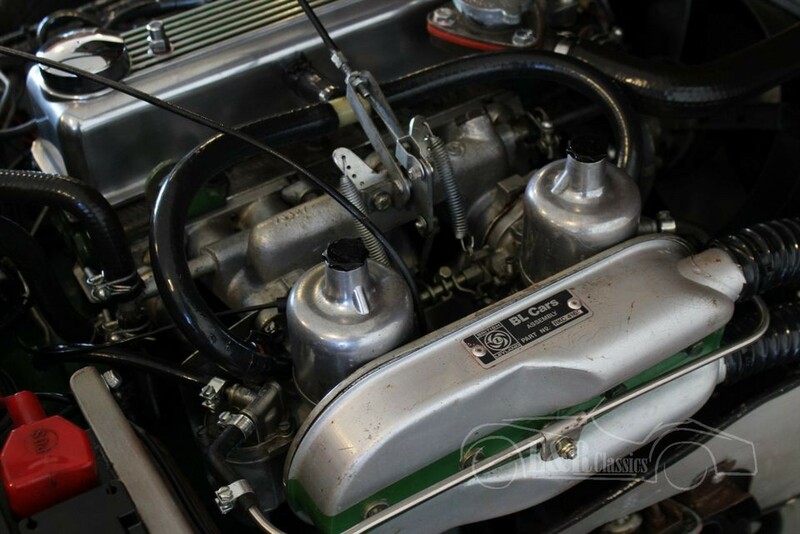 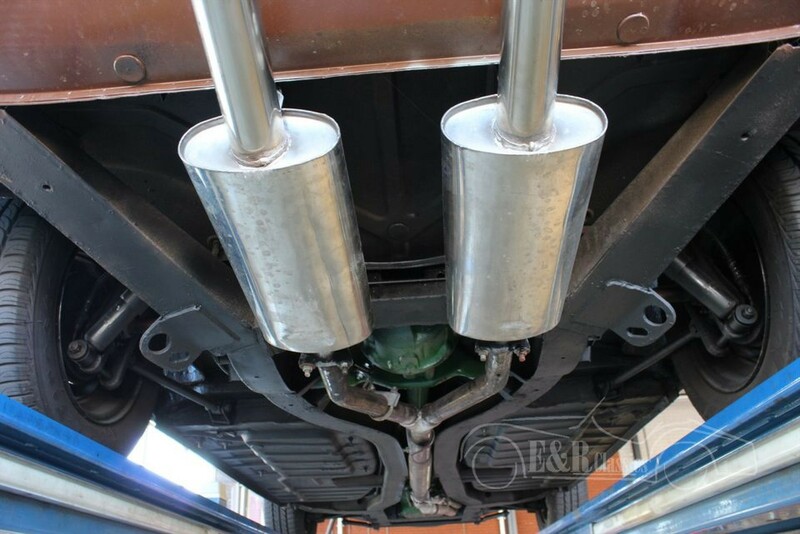 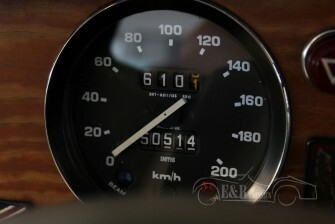 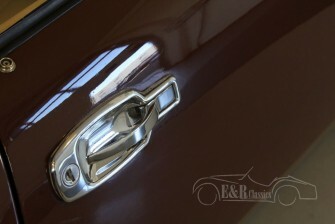 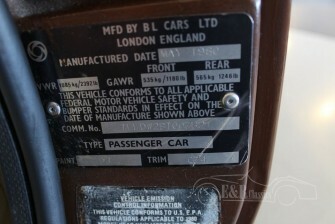 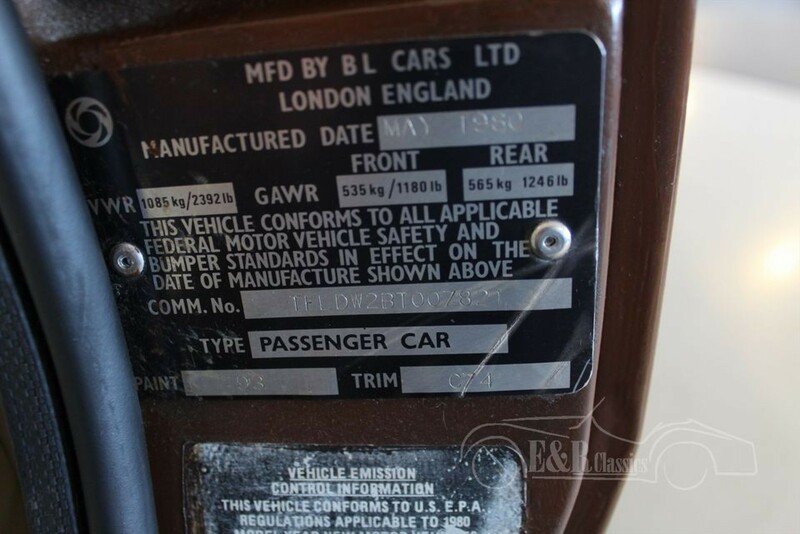 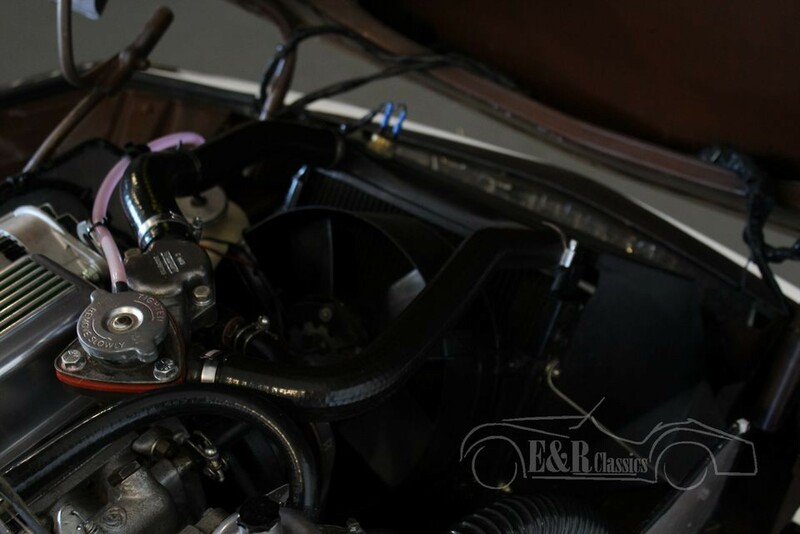 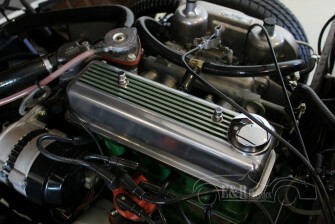 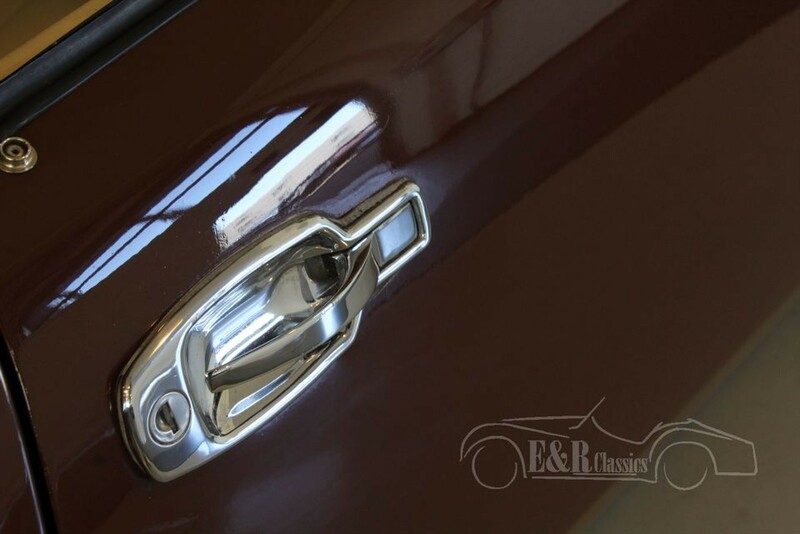 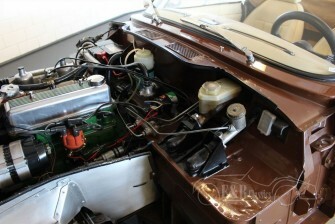 The car has the original revised 1492CC, 75 HP engine and 4 speed manual gearbox. 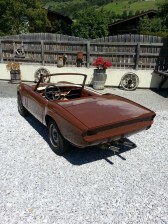 Thanks to the low weight the car drives great. 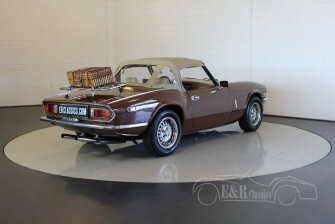 This is really a very beautiful Triumph Spitfire.